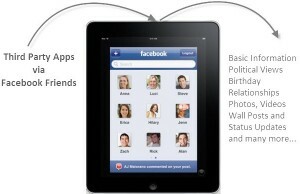 As per some reports, Facebook is going to complete 500 Million mark of Active users in next month i.e. June 2010. 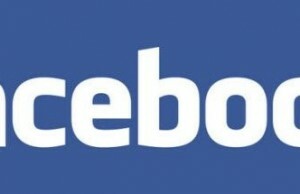 According to the current stat about Social Networking giant, Facebook reached 400 million mark in February 2010. If things will go smoothly, Facebook will reach 600 Million mark by end of this year. As a matter fact, Facebook was having 175 Million users just over a year ago. 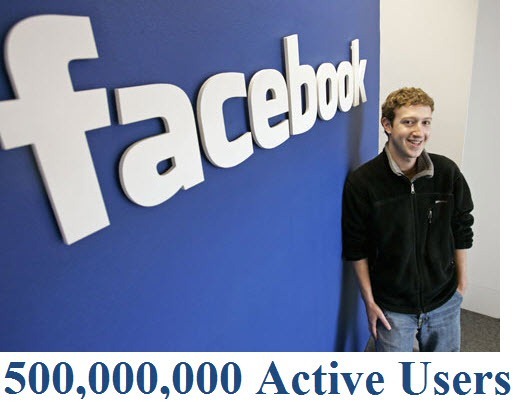 Note: Facebook’s official announcement about 500 Million mark is expected on or before 25’th June 2010. These stats about the company shows the continuous growth even in the strong competitive environment. Ongoing Privacy and Security backlash about Facebook doesn’t hurt them much as they are having data of around 500 million members and if they all are trusting the company then there must be something in that. Facebook is expected to cross 1 billion mark for revenue by end of this year. Currently Facebook’s founder and CEO Mark Zuckerberg own 24% stack in the company which turns to $5.6 billion. Official announcement about the 500 Million mark is expected to come in next couple of weeks. 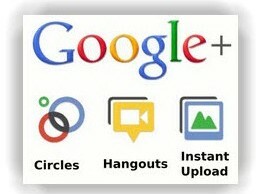 So wait for that as Social networking giant’s team is also waiting for the same.